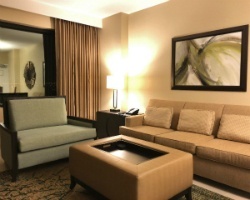 *The Berkley, Las Vegas* offers condo-style suites, with all the comforts of home without the everyday distractions. 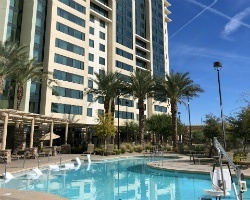 The Berkley, Las Vegas is a brand new 18-story high-rise luxury building. The resort's accommodations were designed for the comfort of our guests in mind while including every appealing and convenient feature to enhance the overall exuberant vacation experience. 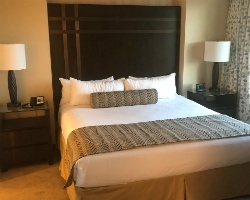 Accommodations include spacious and elegantly decorated one and two bedroom suites designed for maximum comfort and enjoyment whether your choice is to simply unwind or entertain family and friends. To discover more, please visit www.theberkleylasvegas.com. Lovely resort close to all the excitement of the Las Vegas strip! Week 52! Buyer may receive a title fee credit, inquire for details! Come stay at this lovely resort with many luxurious amenities! Week 10! Buyer may receive a title fee credit, inquire for details! With RCI membership, week exchanges for 61,000 RCI points! Buyer may receive a title fee credit, inquire for details! Week 6 annually! With RCI membership, week exchanges for 80,000 RCI points! Buyer will have immediate usage! Inquire for details! Lovely resort close to many restaurants, casinos, and more! Week 42 every year! Inquire for details! Enjoy being in the middle of all the Las Vegas action! 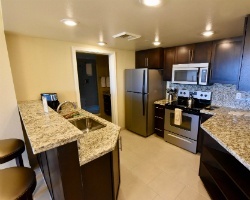 Close to many restaurants, casinos and more! Rare resale opportunity! Inquire for details! Luxurious resort near all the excitement of the strip! Week 32! Buyer may receive a title fee credit, inquire for details!! !